We want to derive these formulas ourselves. Let us first introduce our private notation. The hyperboloid will live in a three-dimensional space with coordinates This is the space-time of Special Relativity Theory, but in a baby version, with coordinate suppressed. 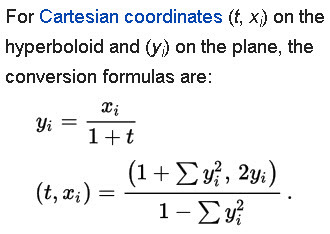 Thus we have derived the formulas used in Wikipedia. 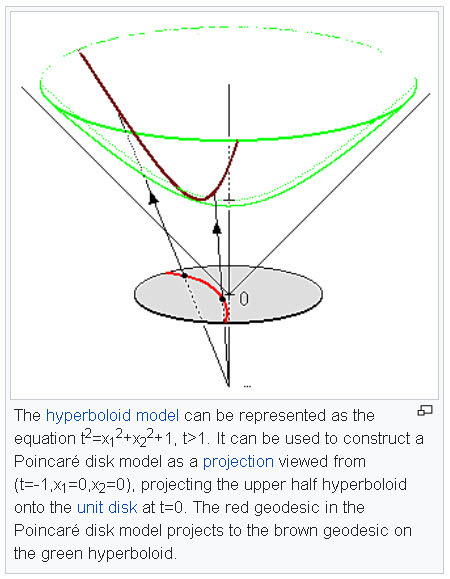 Wikipedia mentions also that the straight lines on the disk, that we were discussing in a couple of recent posts, are projections of sections of the hyperboloid by planes. We will not need this in the future. But we will use the derived formulas for obtaining the relation between SU(1,1) matrices and special Lorentz transformations of space-time events coordinates. 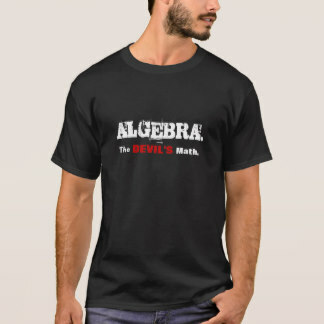 This is the job for the devil of the algebra!